Digitalisation and the Internet of Things are now among the most frequently used terms on the world stage. From the communications revolution that has taken place in the span of a single generation, to the patterns of disruption that are now transforming our way of life one industry at a time, this topic is awash with the theme of change. The only constant appears to be the fact that nothing will remain the same for too long. Of course, Wärtsilä is no stranger to the way digital development can yield business benefits for its customers. As far back as 2002, the company already had a web-based application online for spare parts ordering, to name just one example. This second wave of digitalisation, he maintains, has vastly increased potential to make things easier for users, and indeed user experience has become one of the key development criteria. Making a solution truly user friendly provides a great deal of value to the customer, so in this case the experience goes beyond just ordering the spare parts into delivery tracking and other online services, all within a few clicks. Wärtsilä’s customers have been enthusiastic at the prospect of having a knowledge base for their use, whenever, wherever. One development area which both of these digitalisation-focused colleagues are both keen to highlight is that of intelligent analytics measurement, in which number crunching is taken to a new level of pervasiveness and complexity. But how will this help Wärtsilä’s customers? Saarikangas summarises the company’s capabilities to date in the area of data utilisation as primarily the monitoring, gathering and visualisation of key data for certain purposes, but points out how the scope will shortly become much wider. He proposes a scenario in which Wärtsilä – in addition to providing information on safety, reliability, or efficiency – can supply business-critical suggestions that have a clear effect on the customer’s bottom line. 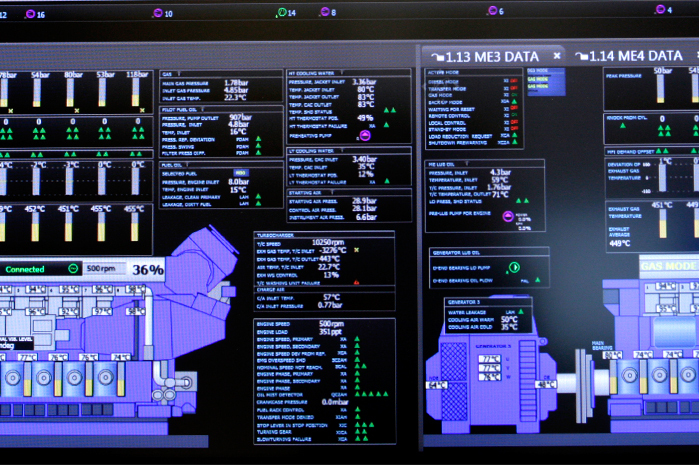 This new approach is exemplified in Wärtsilä’s recently launched Genius services, which demonstrate a switch of focus from maintenance and servicing to more comprehensive optimisation of customers’ business, based on a consolidated approach toward their entire installation, utilising the benefits of real-time data and analytics. These services are grouped into three sections: Optimise, providing advice to customers on how they can improve various aspects of their operations; Predict, where the focus is on preventing the unexpected and predicting maintenance needs, combined with performance optimisation; and Solve, which emphasises remote support, remote trouble shooting and remote operation support. In the future, Saarikangas points out, this area will also encompass voyage planning, ship efficiency advisory services and energy analysis, as well as extensive condition monitoring of the main equipment, bringing them together into one consolidated solution. With technology moving forward at such a rapid pace, it’s tempting to speculate on how the nature of doing business in the marine and energy markets itself may change. While even digitalisation experts have limited powers when it comes to predicting the future, both Saarikangas and Hottinen have some insights on certain shifts that may be on the horizon. This, of course, may lead to new earnings models. Whereas up to this point Wärtsilä has primarily made long-term agreements with customers based on the resources involved and the calculated costs, the company is currently investing more and more in long-term agreements with performance guarantees. 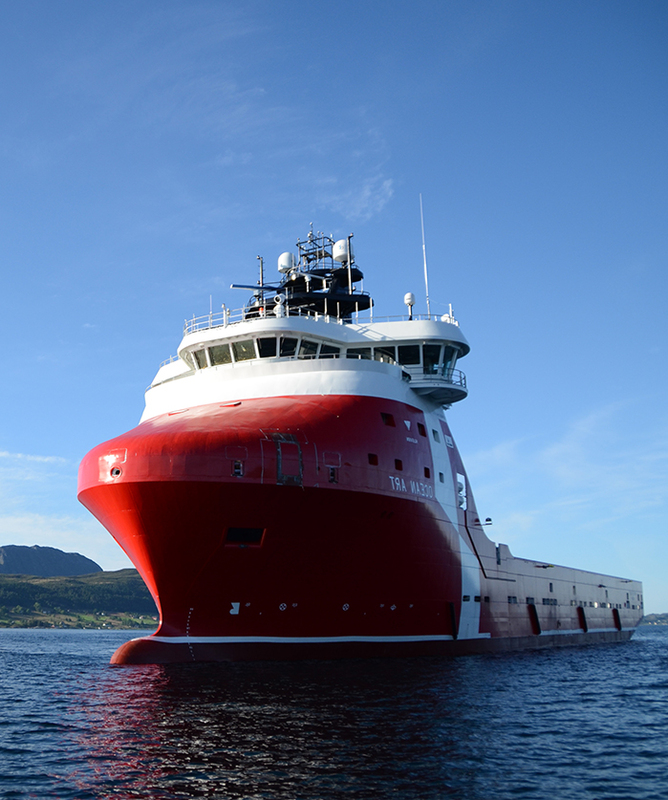 This will be enabled by including Wärtsilä Genius services as a component of the agreement. For Hottinen, who is responsible for Wärtsilä’s forward-thinking engagement with the start-up scene, the development of a more fragmented approach to innovation is of signal importance. To keep Wärtsilä engaged with this high-energy arena, he has recently been instrumental in developing Wärtsilä Marine Mastermind, a marine-focused competition targeted at start-ups and young growth companies. The initiative was launched to coincide with Wärtsilä’s presence at Slush, the premier Nordic start-up event. As befits the deep connection Wärtsilä aims to encourage with the world of small, agile solution developers, the competition winner will benefit from a month-long product or service development sprint as opposed to a monetary contribution. This sprint is focused on the challenges of innovation and the development of the concept for commercialisation, including prototyping as well as business and implementation planning. The final goal is to deploy the concrete idea in the future together with Wärtsilä. Organisations still willing to find an education in the strengths of their smaller counterparts after over a century of operating history are few and far between. Neither Saarikangas nor Hottinen are losing sight of the fact that digitalisation may be the forum for some of Wärtsilä’s most important lessons yet.